It’s not often I have the chance to take a close-up photograph of Florence, but we had a lovely long stroke-fest yesterday afternoon and I snapped masses of pictures. 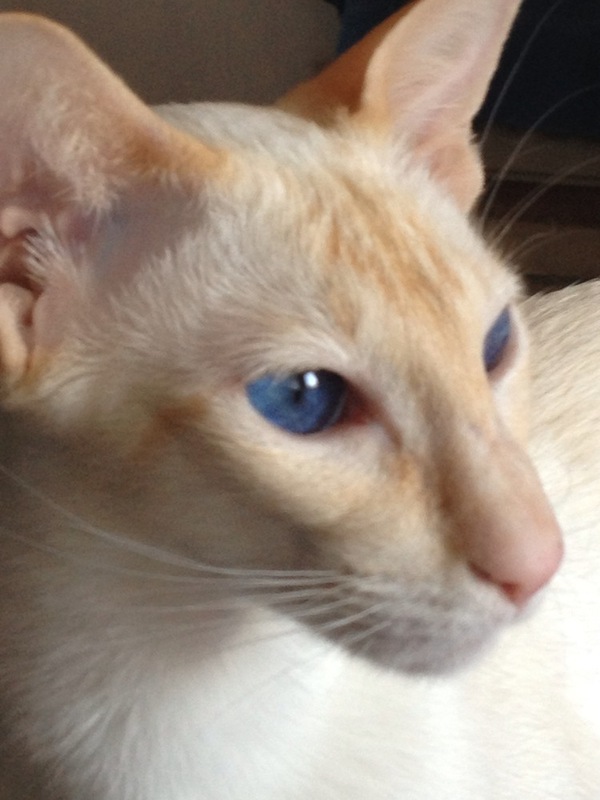 She has such delicate colouring and denim-blue eyes. Gorgeous girl.